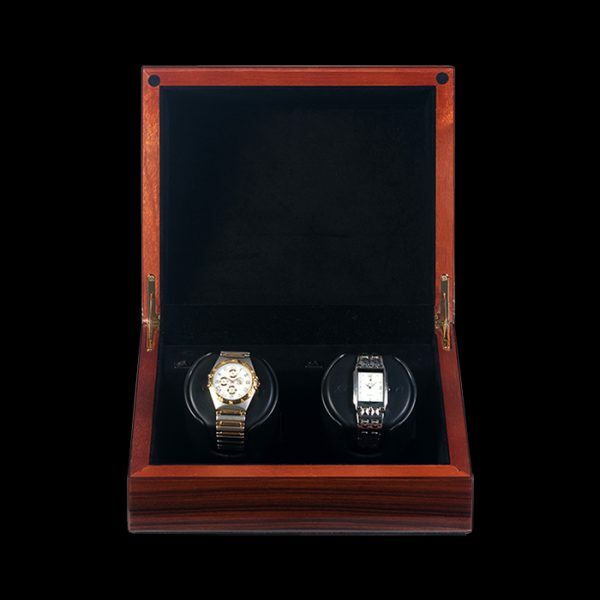 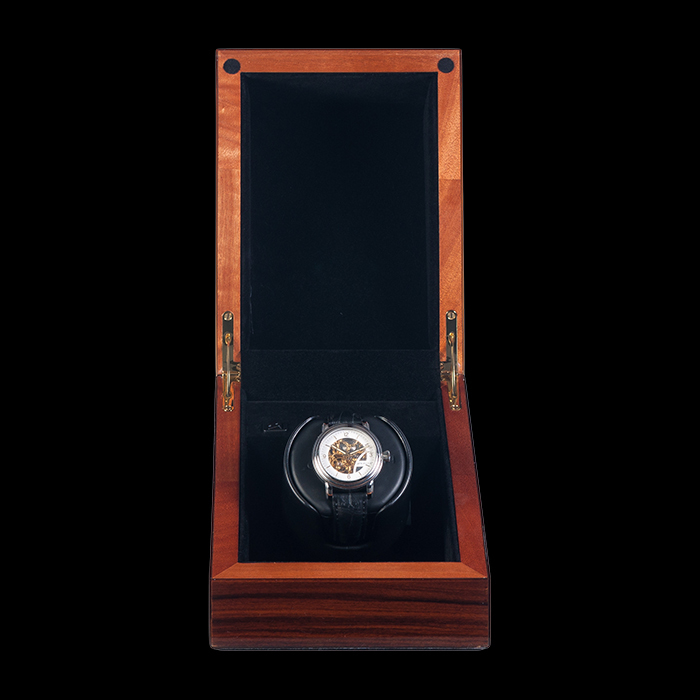 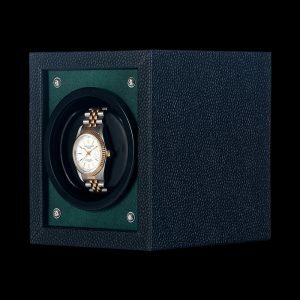 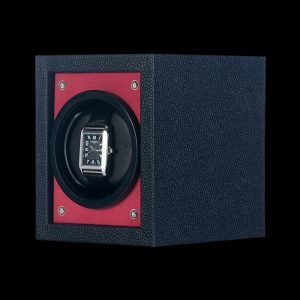 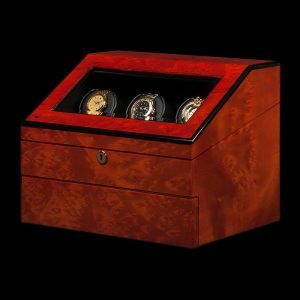 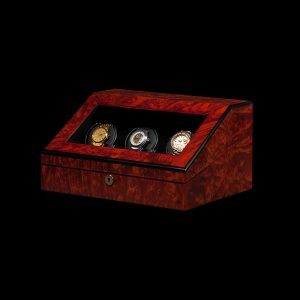 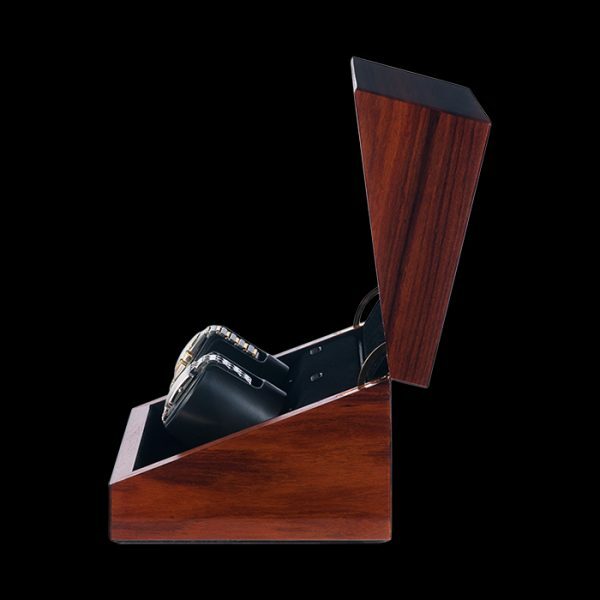 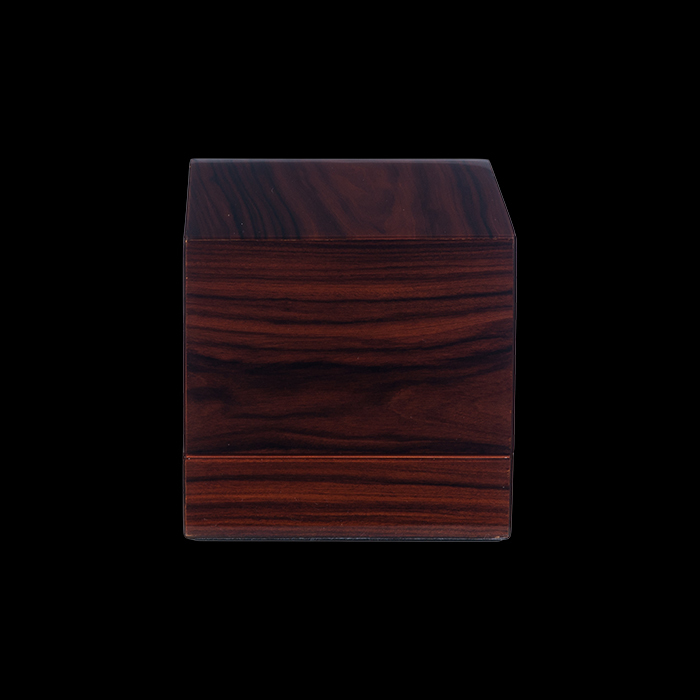 Totally enclosed in suede-lined wood cases, with a balanced lift up top, these Sparta Deluxe winders provide complete protection for valuable watches. 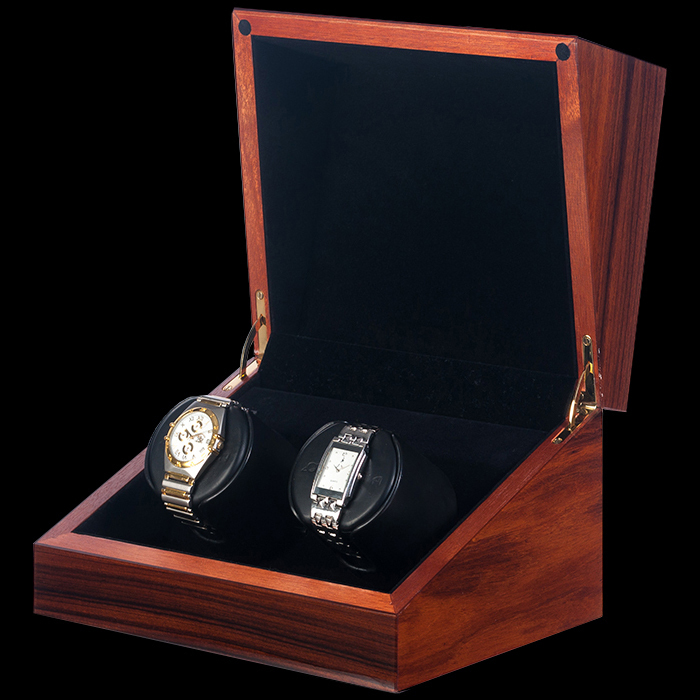 Choose from an elegant Burl or an attractive Teak finish. These winders are factory fitted with high-energy Lithium batteries which will provide as many as five years of battery service life.